Style Inspiration: Fresh spring look! Are you ready for spring?? Check out this style inspiration I created for a fresh spring look! 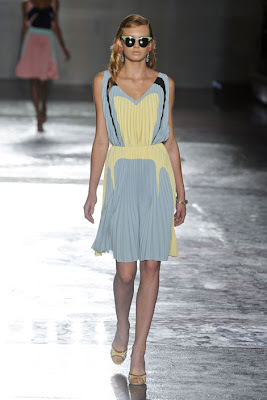 This is a simple look with neutral colors as the base and a pop of color coming from the shoes and accessories. 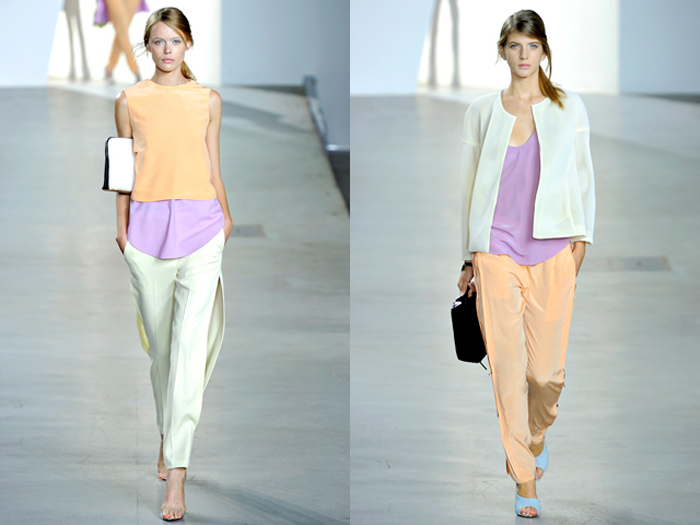 Tangerine and pastels are two of the top trending colors for spring! Utilize them in your wardrobe by mixing and matching the two. This great Tory Burch tangerine clutch with the elegant gold chain is the perfect accessory for any plain outfit. I’m a huge fan of pleats and these shorts are a perfect way to merge that trend. Finish the look off with a pastel blouse and cute powdery blue pumps and lastly a gold collar necklace with added gold cuff and your look is complete!! You are officially ready to walk into spring! What do you think of this look beauties? Would you rock it? Previous Post CONFESSIONS OF A FASHION JEWELRY LOVER. Next Post For my stans: Solange at it again, this time in JAMAICA!